This is a very gentle shampoo for controlling mild dandruff. The ingredients have been expertly chosen, it smells gentle, the wash is great and there is only one known contact allergen in the bottle. 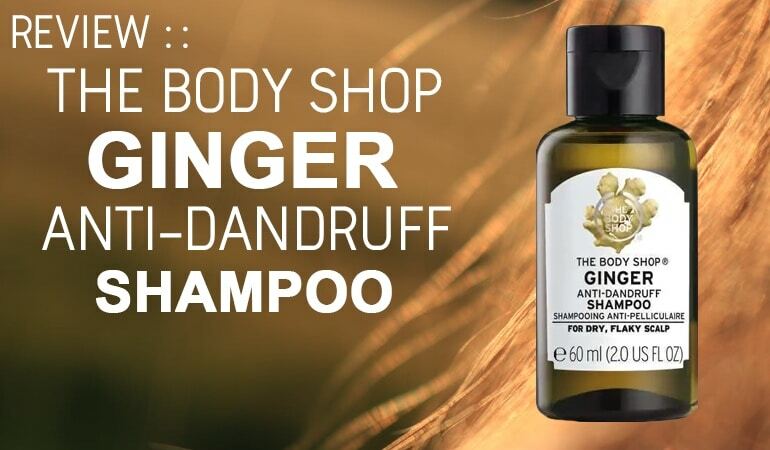 This is an absolutely excellent choice for controlling mild dandruff, whatever the cause. Note – It will only control the mildest of dandruff. It also contains Salicyclic Acid which may dry your skin so use a gentle moisturizing unmedicated shampoo as part of your routine. I was initially disappointed when I bought this shampoo. 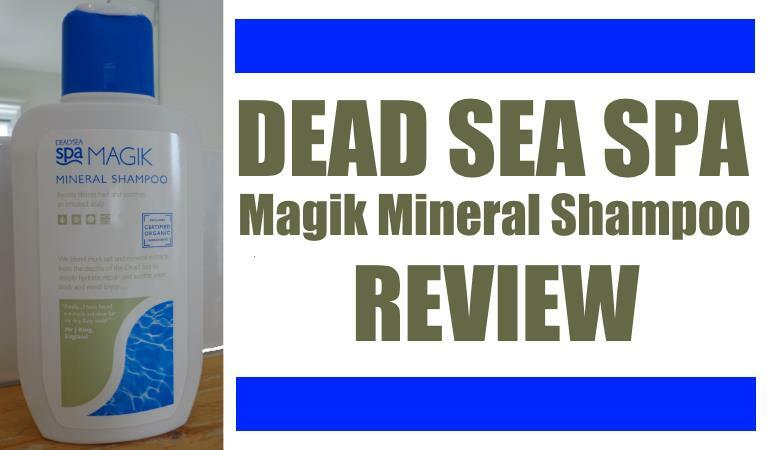 Dead Sea Spa MAGIK Mineral Shampoo is said to contain minerals from the Dead Sea, Harmonised Water while containing a number of “organic” ingredients. None of this means anything to us dandruff sufferers and I’m too long in the tooth to fall for such marketing waffle. The reason for my disappointment was that the shampoo had been recommended to me as a great treatment for dry scalp dandruff. After purchasing the shampoo I was pretty horrified to see Salicylic Acid in there as well as Zinc Pyrithione. This isn’t a straightforward moisturising shampoo at all. 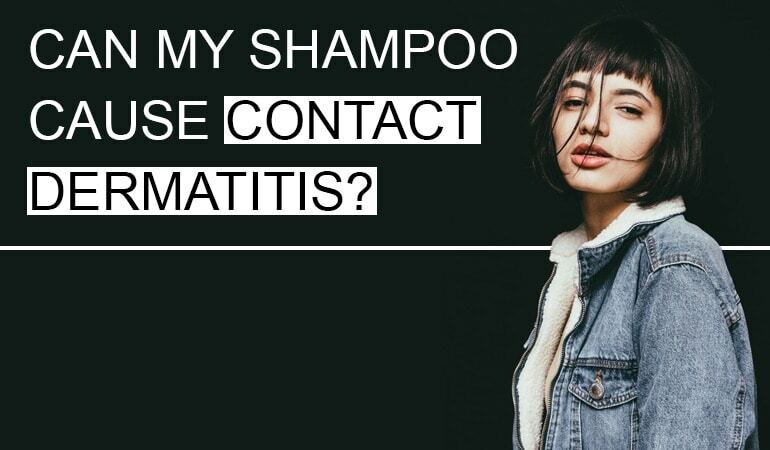 It contains more active ingredients than shampoos like Head And Shoulders! The addition of Salicylic Acid in particular really surprised me. This acid is keratolytic; it dissolves and breaks down components of the skin and is commonly used to treat warts and hard skin. Subtle it is not. Long term use of this stuff can actually cause dry skin so it’s not a permanent cure for dry scalp dandruff at all. Quite the opposite! The acid is FDA approved to treat scalp psoriasis and is also included in many generic dandruff shampoos. It’s mostly effective at getting rid of the skin on the scalp but does little to actually control your dandruff at all. The other active ingredient is Zinc Pyrithione which is a mild anti-fungal agent which can help control very mild Seborrhoeic Dermatitis. The other ingredients are pretty well thought out. Its SLS/SLES free, and the only disappointing additive is Cocamidopropyl Betaine. I had to flag the use of Fragrance in the shampoo but the manufacturers insist they use allergen-free ingredients there. Without listing them I can’t confirm this at all, however, none of them are on the 26 EU list of 26 known allergens that manufacturers must list. That aside, the ingredients are very gentle when compared with the vast majority of other dandruff shampoos. The shampoo itself is a thick white liquid that is very mildly scented. It foamed pretty well too. My hair felt great after the shampooing, lots of bounce and volume and wasn’t dry at all. Although I was initially disappointed, I actually recommend this shampoo wholeheartedly if you suffer from dry scalp or mild seb derm. The presence of the Salicylic Acid means that I wouldn’t use it constantly, and would shampoo using a really mild shampoo in between washes. But this is a really good shampoo when used correctly. I have an flaky scalp when scratched and incredibly itchy . I have hair loss due to the scalp being coated in somthing i dont know what. I used this shampoo after some careful thought and had a very bad reaction my head was on fire and burning and took a half a £20 bottl of aloe vera to calm it down and a cold shower. Not allergen free at all as ive NEVER reacted to a shampoo that way. Now im terrified to use anything other than Khiels Amino acid. Even the Faith in Nature causes itching. Am just at the end of my tether.. Hair is oily after one day and lost over 70% of my hair in a year. 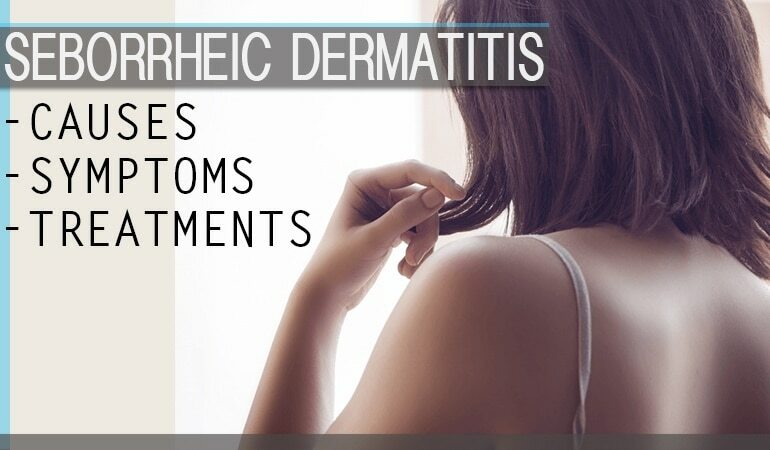 Have you tried seeing a dermatologist? The first step to controlling your dandruff is understanding what’s causing it. With that knowledge, finding a treatment is relatively easy. Unfortunately, it smells like cheap sunscreen. Not a pleasant thing to have lingering with you during the day. To each his own, I suppose. Not my thing.